KDS-1 Key Box is rated 4.0 out of 5 by 1. The KDS-1 is the ideal security solution for your small, but valuable items. 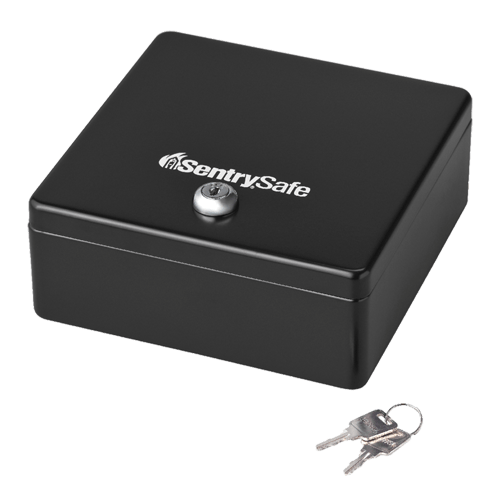 Ideal for your home or business, this safe provides reliable security with solid steel construction and mounting hardware. 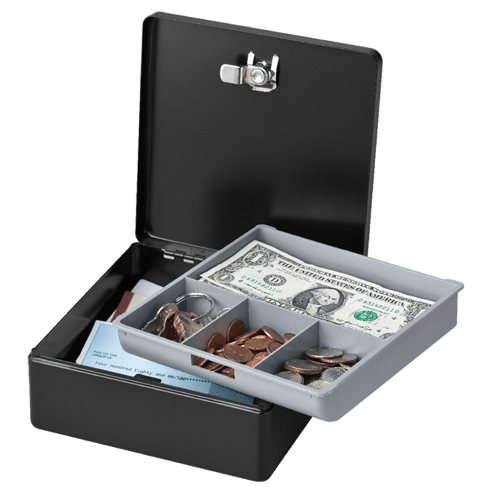 Complete with a removable drawer and key tags (included) to keep your cash, coins, and receipts organized.